Lou Laurens and Cangen, Adar, 2012. To coincide with BBC Springwatch return to Ynys Hîr RSPB Reserve, Capel y Graig will be hosting Adar 2012. The Exhibition brings together works by Denis Curry, Maria Hayes and Maura Hazelden that explore the relationship between birds and humans. 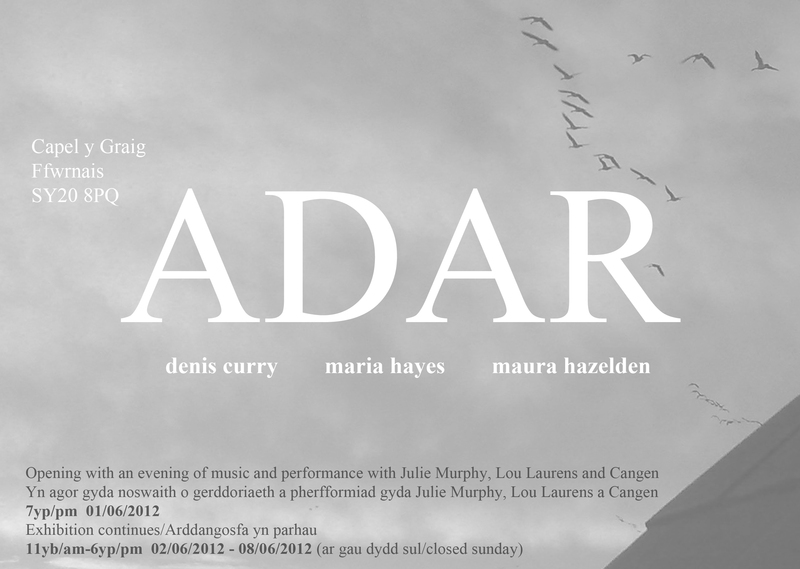 Adar will be opening with an evening of music and performance with Julie Murphy, Lou Laurens and Cangen at 7pm on Friday 1st June 2012. The Exhibition continues 11am – 6pm Saturday 2nd of June – Friday 8th of June. (closed Sunday) Capel y Graig is situated in the village of Furnace on the A487, 12 miles north of Aberystwyth and 6 miles south of Machynlleth. 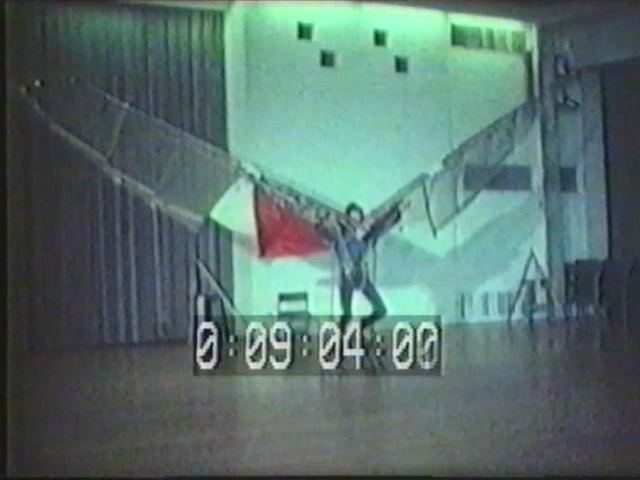 Denis Curry testing ‘The Human Powered Wing’, a variable- geometry ornithopter claimed to be the first such machine to initiate propulsion solely by means of the wing movements. My Slade School studies included Leonardo – I wondered how far he might have got using modern research gear, cameras etc. My prototype derives from both birds, – chiefly the swan – and insects. The machine has accomplished the first stage – movement from rest in still air. I am working on the second stage – acceleration. Maria Hayes’s recent work explores what happens when analogue observational drawing processes are integrated in a digitally assisted drawing environment. 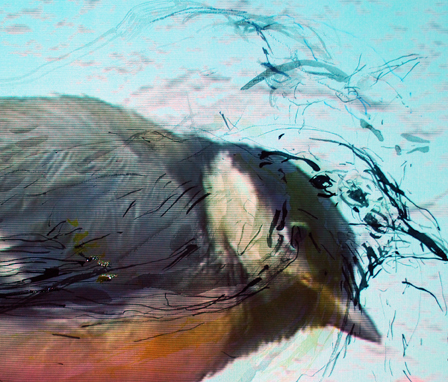 In ‘Charlie Bird’ she videos and then draws a birds movement, revealing the drawing process. In 2012 ‘The Big Draw’ recognises her participation work with a ‘Drawing Inspiration Award’. Blodeuwedd: made of flowers by a man for a man. Banished as an owl. Some say she wants to be flowers again, I say she needs to be flowers & owl. 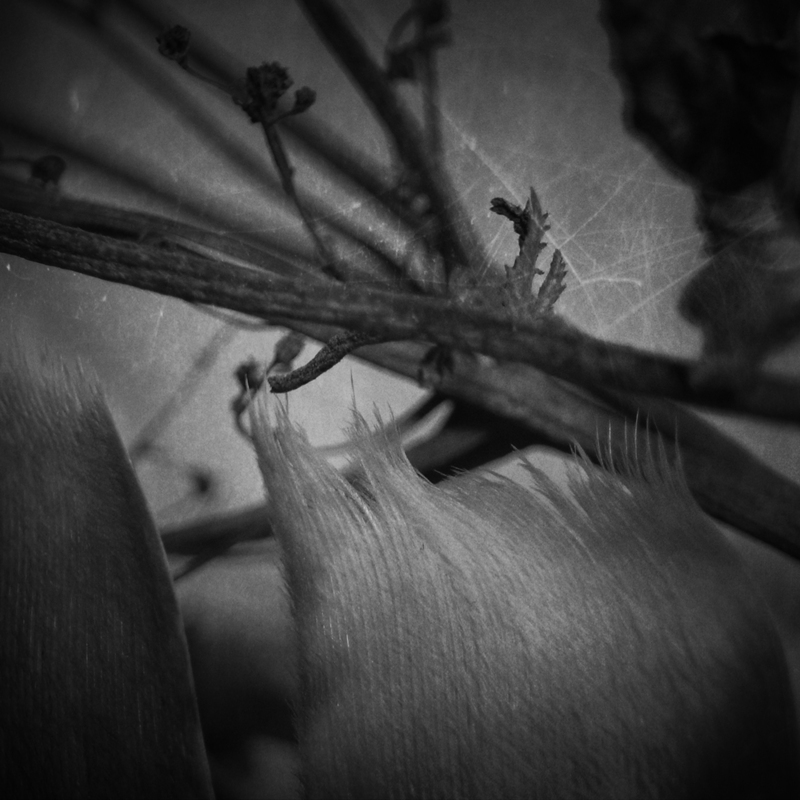 Soft feather float her, meadowsweet inside is brittle, winter flora, beyond spring. 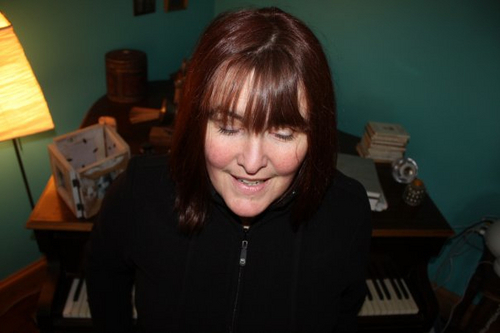 Julie Murphy is a singer songwriter and member of Welsh folk innovators fernhill. 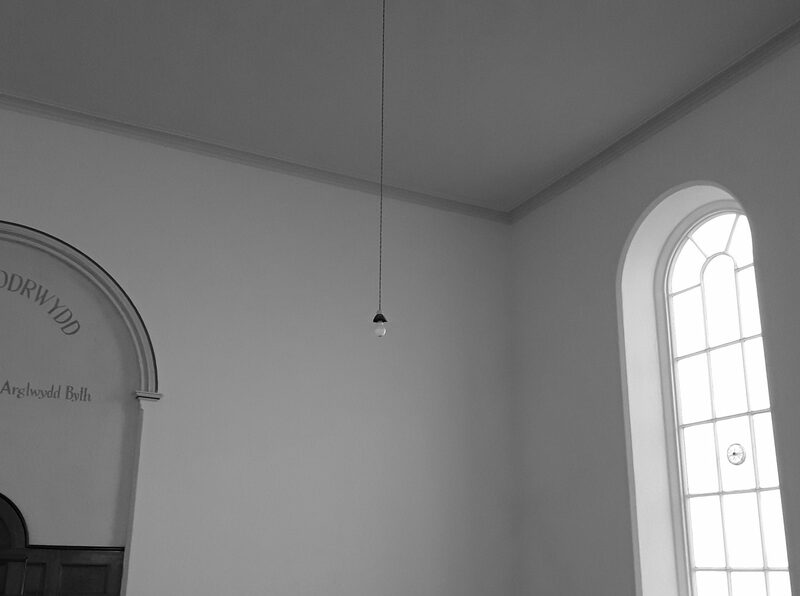 She writes songs at the piano at home in the Welsh countryside and has just released a new solo album; “A Quiet House”, her first for 10 years. Cangen is a newly-formed vocal group based in north Pembrokeshire. Led by Lou Laurens, their repertoire ranges from Lou’s arrangements of traditional songs to contemporary composition, blues, world, and renaissance music. They made their debut at the Acapella Festival 2012 in Narberth. For Adar, they will play with birdsong motifs; presenting songs about birds, and bird-human interactions.